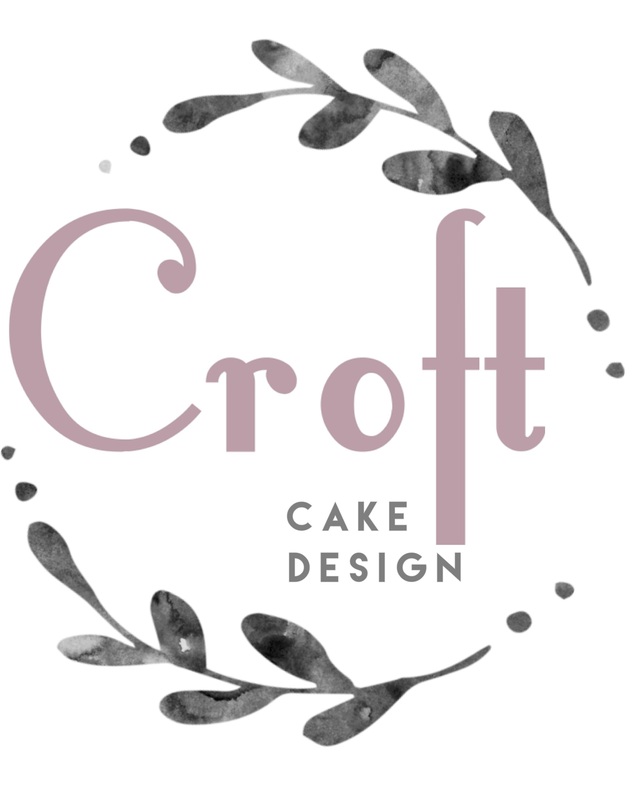 Croft Cake Design - Beautiful buttercream wedding cakes - Blog. Buttercream -v- fondant wedding cakes. What’s the difference? Hi everyone and welcome to my new blog, this will soon be where you can find some interesting recipes for all things sweet, including vegan, gluten free & low protein recipes. Work is in progress, check back soon!